New! 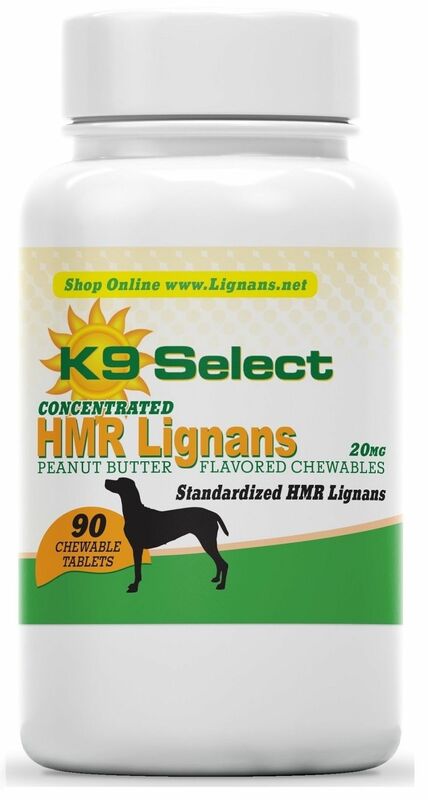 K9 Select Peanut Butter Chewable 20 mg HMR Lignan for Dogs! Home > Products > HMR Lignans > New! 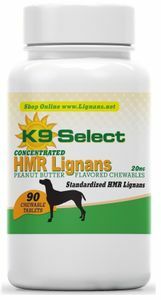 K9 Select Peanut Butter Chewable 20 mg HMR Lignans for Dogs! New! 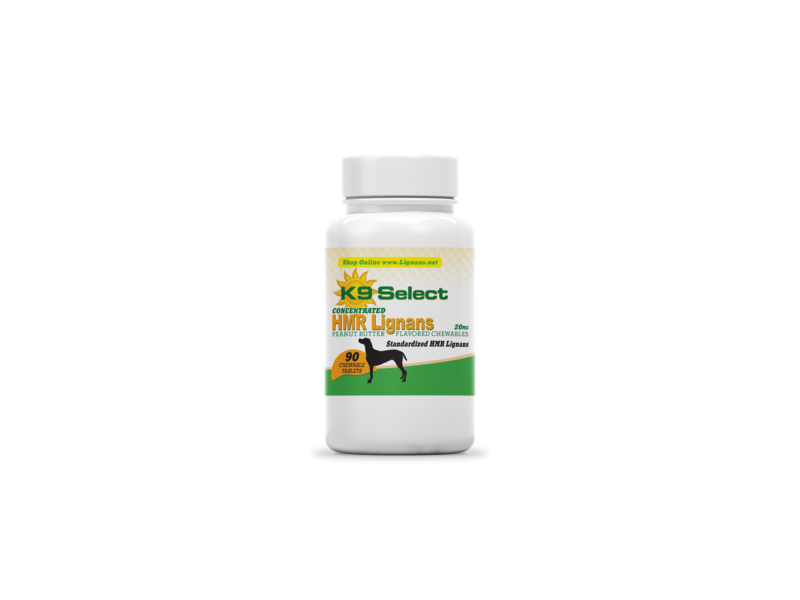 K9 Select Peanut Butter Chewable 20 mg HMR Lignans for Dogs! K9 Select Peanut Butter Flavored Chewable HMR Lignans for Dogs � 20 mg. 90 count bottle. 90 servings. We are proud to be the first to introduce a flavored lignan! HMR lignans come from Norway Spruce trees, specifically the spruce tree pine knots. HMR is short for HydroxyMataiResinol (HMR), which is a powerful antioxidant that has been indicated in reducing cortisol levels in Cushings disease in dogs. Give dogs 1-2 mg of lignan for each pound of body weight. Give 1 tablet for every 10-20 lbs of body weight. Click the following link for more detailed info on Lignans Dosage for Dogs.